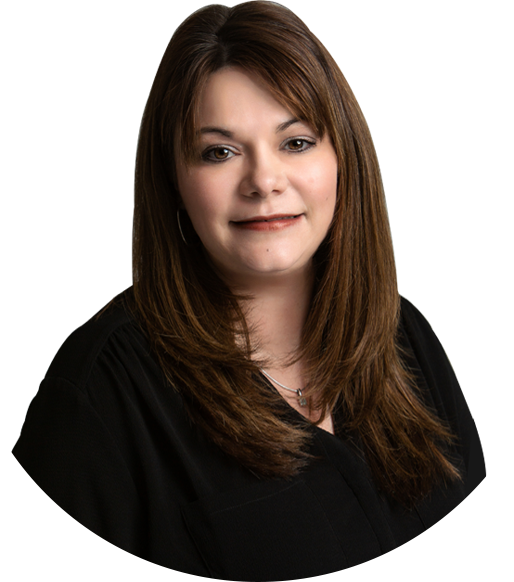 Chandra brings over 17 years of extensive and comprehensive real estate and title experience to the team. Knowledgeable, professional and personal, she takes a very thoughtful and individualized approach with each client she has the honor of serving. Chandra understands the importance of white glove service and will take care of you with an “it’s my pleasure” attitude. Born and raised in Northwest Indiana, she is intimately familiar with the surrounding communities and neighborhoods. In her spare time she enjoys spending time with her husband, daughter and friends, shopping, reading and overall just having fun! You will be in great hands with Chandra!